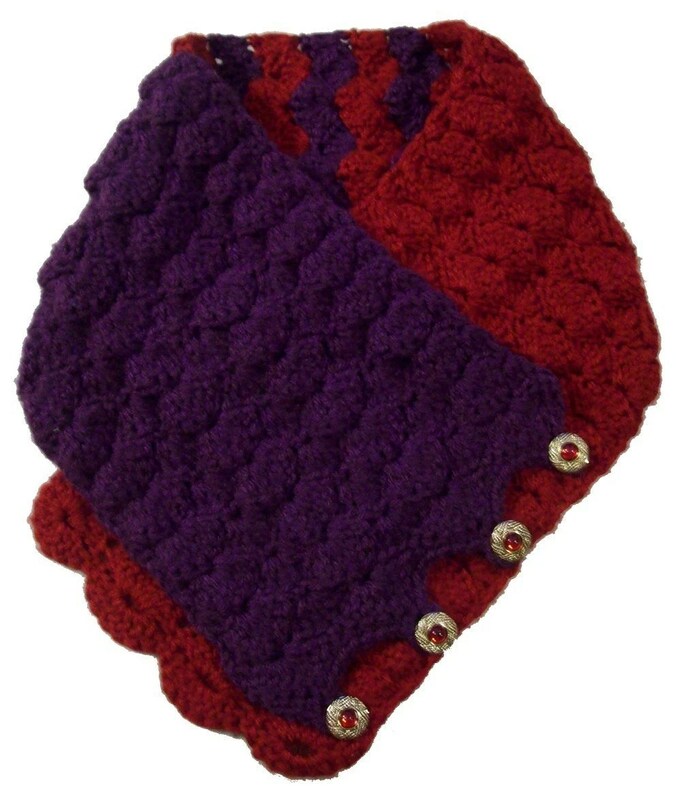 Get your Royal Shell Stitch Right Angle Button-Up Crochet Scarf Pattern now. 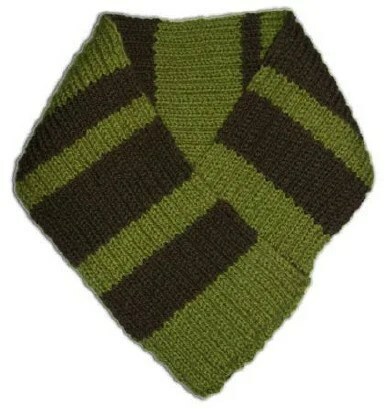 Men especially seem to love the Right Angle Knit Scarf. Also, since the scarf is reversible you could begin and end the scarf using different colors, that way you can choose to face one side (color) out at a time. 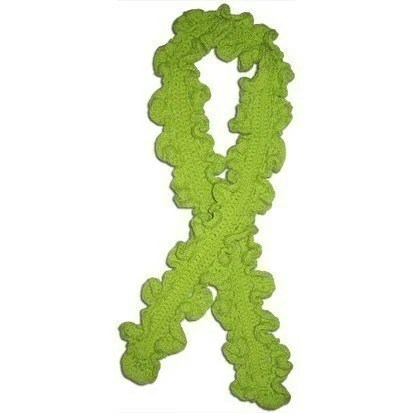 Also great to knit in your favorite team or college colors.